Today more than half of UK universities and several research institutes have backed a pledge to support their technicians. Through the Technician Commitment, five key areas have been identified to improve and safeguard vital technical skills in higher education and research. 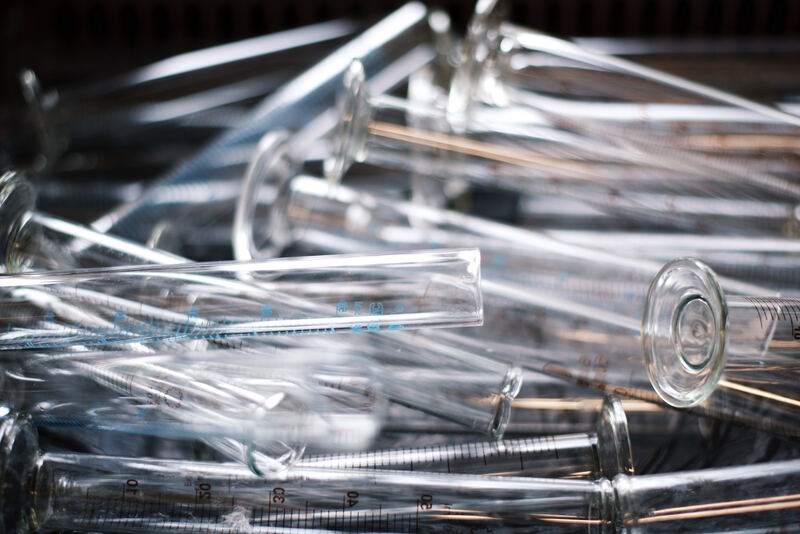 A steering-group of sector bodies including UKRI, HEFCE, Wellcome Trust and Advance HE will ensure that the commitment will deliver greater visibility, recognition, career development and sustainability for technicians across all disciplines. Launched in May 2017 with support of the Science Council and Gatsby Foundation, the Technician Commitment was signed by 36 signatories including several prestigious Russell Group universities. Today, less than a year on, it was announced that the number has reached 66 signatories – representing over 50% of UK universities and several world-leading institutions. The commitment comes at a key time as the demand for technicians is increasing. More than 1.5 million technicians currently work in the UK, which is expected to rise by around 70,000 each year. As Universities, we need to think carefully on how we maintain and sustain the pipeline of technical skills essential to our success as over 9,000 technicians work within the Russell Group. The Technician Commitment stands as a call to recognise the very real contribution our technicians make to the life, success and achievement of our universities. The impact of the commitment is already being seen within many signatory organisations who have used positive action to secure success. A founding signatory of the commitment, the University of Nottingham has been working on a strategy for over 700 technical colleagues to ensure status, profile and opportunity for its technicians. Technicians are crucial to the success of our institution – we simply cannot deliver world-class teaching and research without world-class technical expertise. The Technician Commitment is a fantastic initiative that will make a major difference to the development of technical colleagues across the country. Kelly Vere, Higher Education Engagement Manager, Science Council and Technician Commitment Lead, said: “We’re delighted with the pace of engagement from across the sector and are pleased to be working with so many institutions to collectively effect positive change for this vital community. “Signatories are beginning to report back one year after making their commitment and we’re already hearing some fantastic examples of best practice.